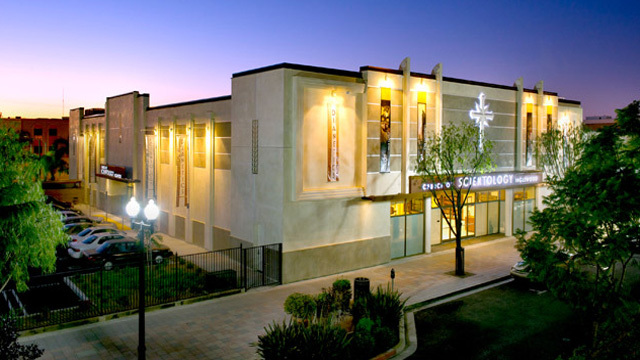 Located on the historic Market Street, the Ideal Org serves Inglewood and South Los Angeles. 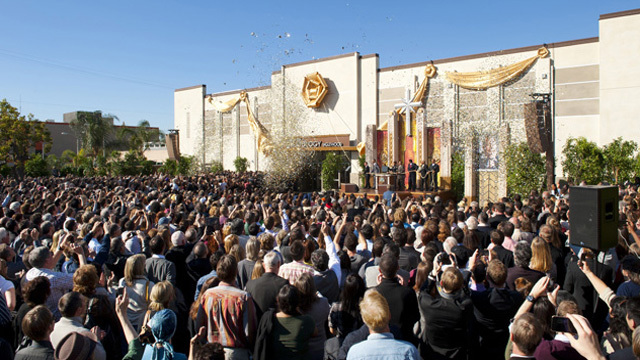 Learn more about the Church of Scientology Inglewood, their Calendar of Events, Sunday Service, Bookstore, and more. All are welcome.